In our lovely Campania, what mainly beckon your dream are those views that overlook directly to the sea, in a landscape between mountains and seas. For this, we have endless and unique locations that will be the frame for your best day. If you don’t want to miss the enchantment of a heart breaking panorama and the captivation of an animated and colored Old Town, choose Amalfi Coast. 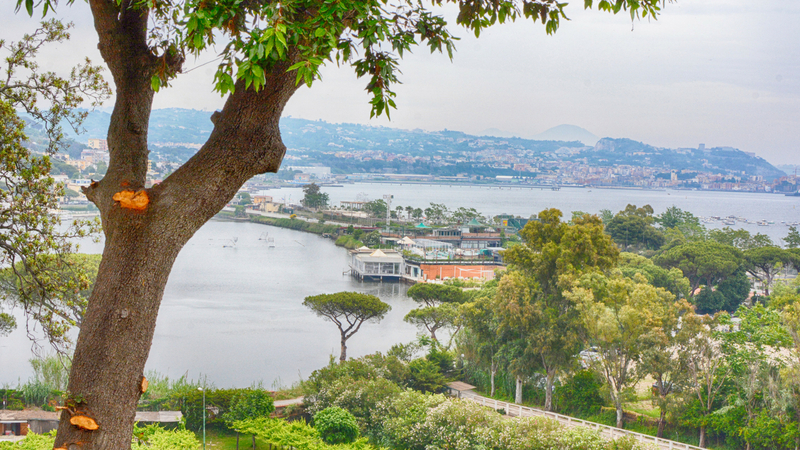 Let loose yourself in Sorrento Peninsula, in a romantic and polished terrace overlooking on the most beautiful islands of the Campania archipelago. In Amalfi, Positano, Sorrento and all the other localities placed on miles and miles of coast, we are looking forward to receive you with open arms to offer you our hospitality among charming villas and hotels plunging down to the sea. Your dream is Campania sea but you desire something different to the classical destination like Amalfi Coast? Do you want to make your dream come true surrounded by a country landscape with green spaces but you don’t want to miss the presence of sea? Cilento Coast, therefore, is the best location for you. Sea, nature, history and culture are the ingredients that will distinguish your romantic journey here in Campania. From Paestum to Marina di Castellabate, till the far end of Sapri, we will lead you in the discovery of unique, savage and almost unexplored areas provided with a strong sense of hospitality, where you can live the upper most expression of this land like for example all the characteristic flavors … why not try? If you would like to enrich the day of your wedding with an original experience and unique touch, that only Campania can offer you, you can choose to celebrate your union between the vineyards in the provinces of Avellino and Benevento. Between vine leaves and a bunch of grapes, in fact, you can discover refined and one-of-a-kind wine cellars that offer you unmistakable taste of Campania with wines and other products as well as they will host you in their typical locations between a barrel of wine and a balcony with view.